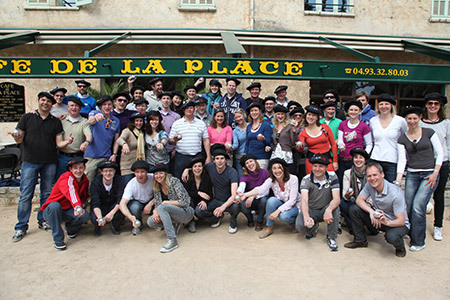 The MICE are business events (Meetings, Incentive, Conferencing, Exhibitions). They belong to our domain of excellence. Cosmopolitan Events offers you its knowledge of local conditions and its network particularly developed in the Principality of Monaco. Our goal ? Create a space to promote exchanges and creativity. 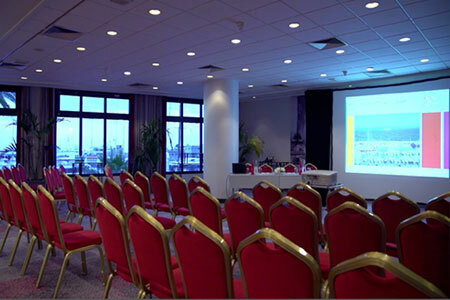 Entrust us with the organisation of your seminars, conferences and company conventions and focus on your own contents and skills. • Sociable and get-together occasions. 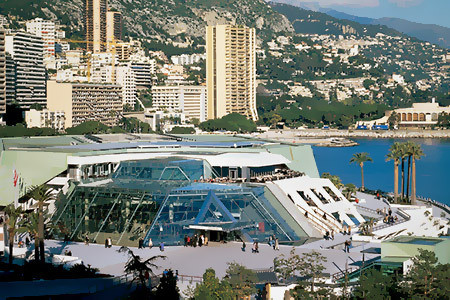 Incentive has found its venue on the Côte d’Azur. 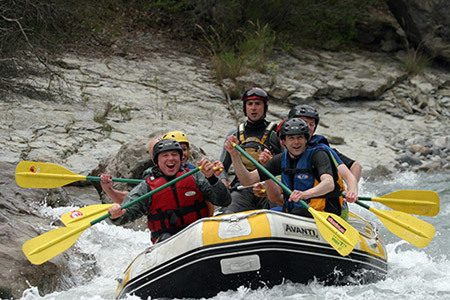 The Riviera is a unique destination situated between the sea and the mountains which offers multiple sport, cultural, gastronomic and historical opportunities. As a DMC (Destination Management Company), Your team will certainly emerge greater from its experience with Cosmopolitan Events.